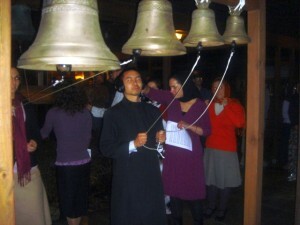 Festive ringing of the monastery’s bells on New Year’s eve. 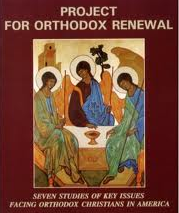 For the tenth consecutive year, the nuns of the Orthodox Monastery of the Transfiguration here invite college students, young adults and the young at heart to join them in celebrating the New Year. On New Year’s Eve—Monday, December 31—the Vigil for the Feasts of the Circumcision of Our Lord and Saint Basil the Great will be celebrated at 6:00 p.m., followed by prayers for the new year. Dinner will follow at 9:00 p.m., with the singing of Christmas carols. At midnight, participants will enjoy the festive ringing of the monastery’s bells. 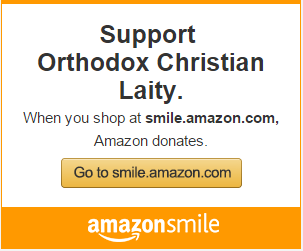 The following morning, the Akathistos of Thanksgiving “Glory to God for All Things,” will be sung at 9:30 a.m., followed by the festal Divine Liturgy of Saint Basil the Great at 10:00 a.m. Igumen Calinic [Berger] will preside at the Liturgy. A brunch will follow. All college students and young adults will be housed overnight by the monastery. To make reservations for the overnight stay, please contact omtguest@gmail.com.